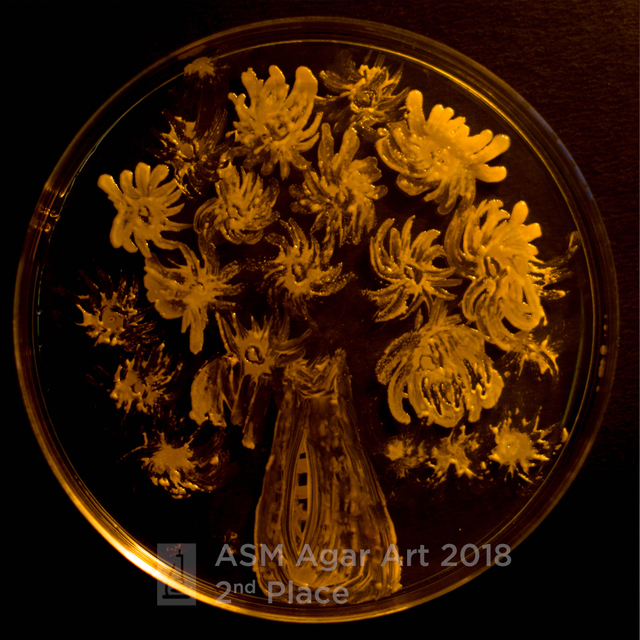 The 4th annual Agar Art contest conducted by the American Society for Microbiology had 156 entrants from 23 nations, and announced the winners last week (May 23). 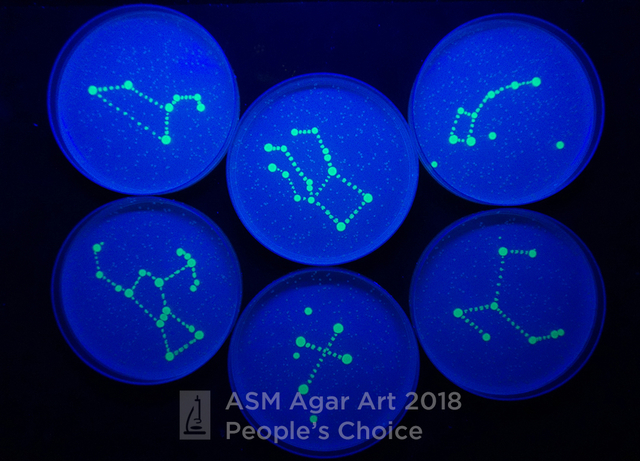 Participants grew different microbes on agar to create varied patterns, often using the organisms’ natural pigments to enhance their designs. 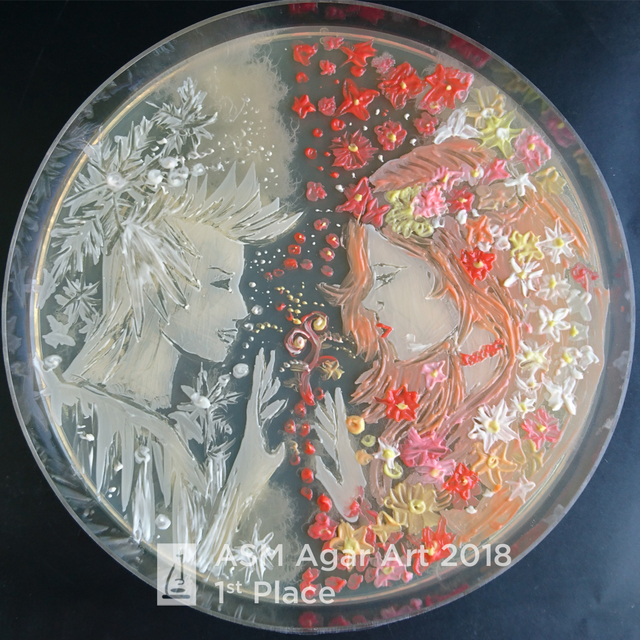 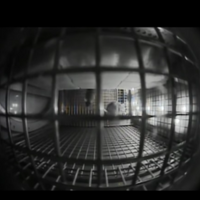 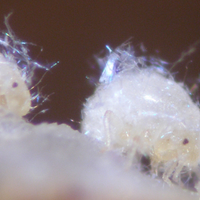 In first place was “The Battle of Winter and Spring,” a stunning, romantic homage to microbes by Ana Tsitsishvili, an undergraduate student at the Agricultural University of Georgia in Tbilisi. 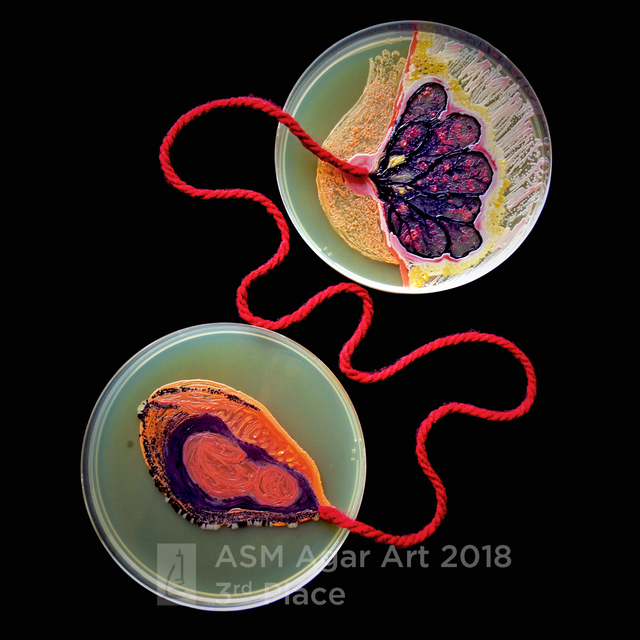 She used Staphylococcus and Bacillus mycoides to depict the starkness of winter tangling with the red pigmented “flowers” of Serratia marcescens that portrayed spring.